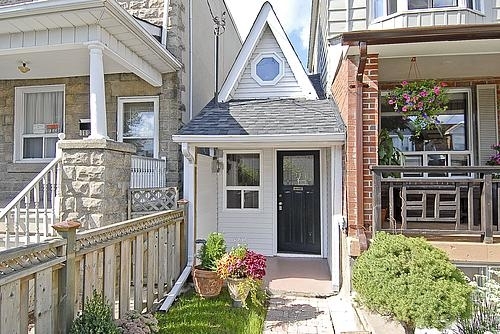 Actually, this picture is from Toronto, and itâ€™s the smallest home for sale there. Mark T. sent me a picture, and thanks to google, I found all kinds of stories about it. Thought youâ€™d get a laugh out of it also. Other Bloggers Have covered it. with lots of pictures.